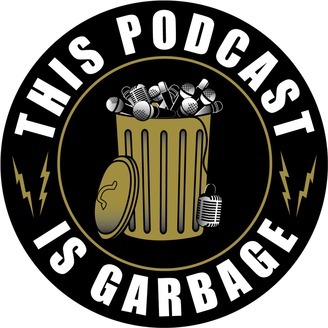 Hailing from northwest indiana, this podcast is garbage is hosted by local garbage truck driver andrew reed and produced by ryan dexter. NWI, or colloquially known as "the region," is a collection of cities and towns just southeast of chicago. Often overlooked, the region is defined by it's steel mill and sand dune skyline and neighborhoods both flourishing and forgotten. While many might view northwest indiana as the midwest's garbage dump, there are people from all points of the region that are involved in interesting aspects of the arts, business, and politics...hidden gems in the trash heap. It is the goal of this podcast is garbage to bring listeners the stories of these people. For the Region. By the Region. In the immortal words of Humpty Hump; “Let’s get stupid.” And that is exactly what we did. TPIG was honored this week to have viral star Zach Holmes and his lovable band of idiots from MTV’s Too Stupid To Die pack our studio, 13 deep, to talk about going from backyard to big time, the Jackass shadow, nut shots, stunts, pain, and so much more moronic behavior. These dudes were a blast on all levels. We even got some stunt action recorded so you know it’s for real. 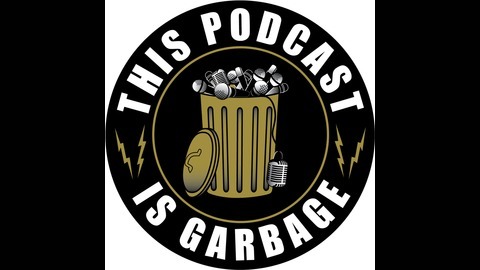 So come get stupid with us on EPISODE 50 OF THIS PODCAST IS GARBAGE!! !